What is "Square-agonals"? It is her creative, easy technique for creating a diagonal set quilt without cutting any corner or setting triangles, no math calculations, and no sewing in diagonal rows! Easy enough for beginners and creative enough for the experienced! as a Designer Aurifil Specialist! 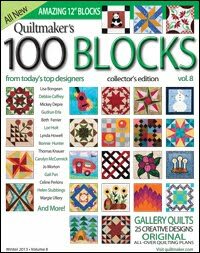 My Square-agonals Book #4 "Simple Blocks, Stunning Quilts" has been released! Ask for it at your favorite quilt shop! 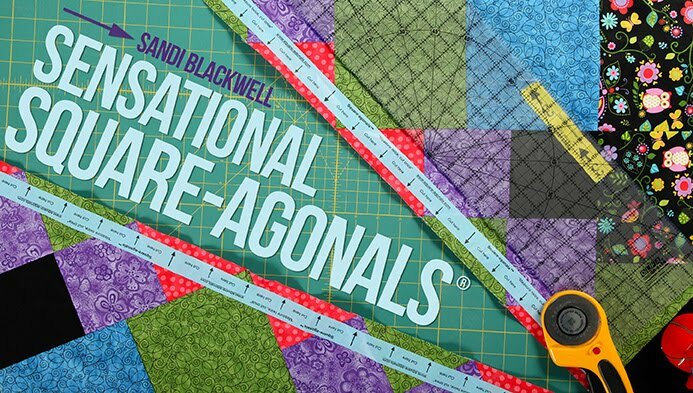 "Square-agonals®, 12 Easy Pieces"is now available! 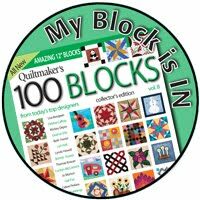 It is a Block Of the Month book. Each block is done with the Square-agonals technique, and the quilt design is pieced using Square-agonals. It is available through all major distributors and on my Sandi's Store page. Look inside this new book! Tips for shop owners on using My new book! Booking events now for 2017, 2018, and beyond! If you are a guild, shop, or retreat contact me ASAP for a booking opportunity. Click on the calendar or events page for all new classes, events, and scheduling. For book reviews and publicity items please go to my new web page "Book Reviews & Publicity"
shows all lectures, classes, book signings, demos and trunk shows. for the 12 Days of Christmas! Click on link below to download for your EQ program. My new Craftsy Class has been released! "Ready to Quilt: Quick Tips to Get you Started"
This is a very basic class on preparing and quilting your quilt on your home sewing machine. Issue released November 18, 2014! Me and My Block Video! I was a guest on the Pat Sloan Radio Podcast on August 25, 2014 at 4pm EST! You can listen to our chat and all her other podcasts at the link below! I am now a Craftsy.com instructor! My Square-agonals class is live! Lots of updates to this site! Visit the new "SANDI'S SHOP"! new FREE pattern downloads and A new book and patterns! My pattern "Glory Stars" benefits the Operation Homefront program with proceeds from every sale. Oh forgive me! I was informed I have a mistake in a few of my published patterns, So sorry! Please go to my OOPS! page for corrections. Book Reviews & Publicity page.